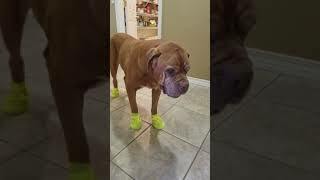 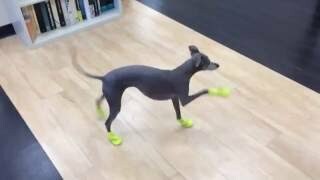 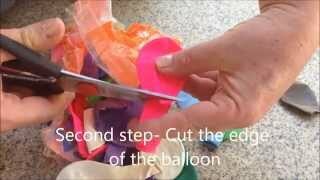 How to make shoes for dogs with balloons! 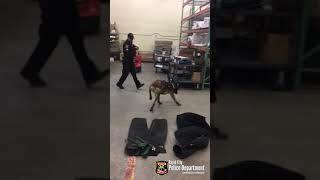 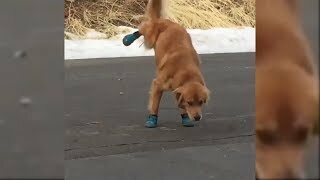 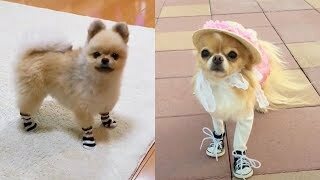 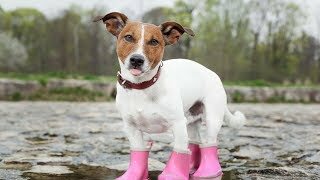 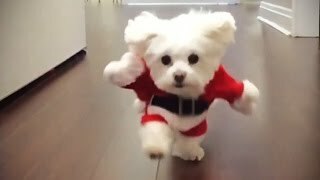 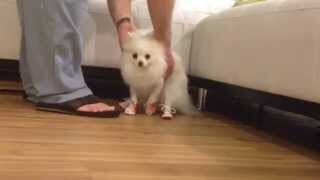 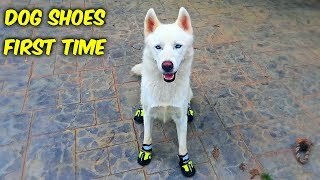 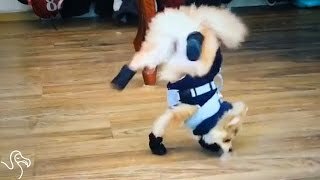 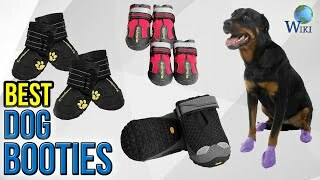 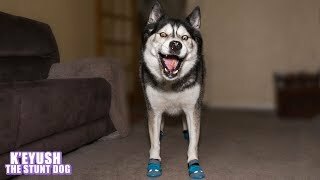 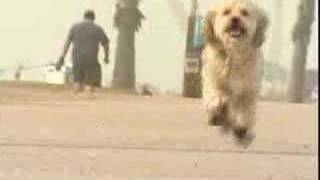 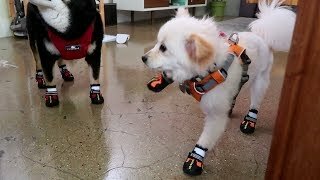 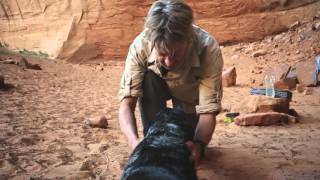 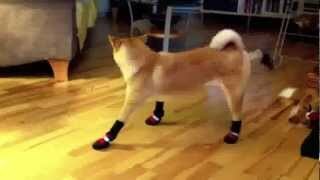 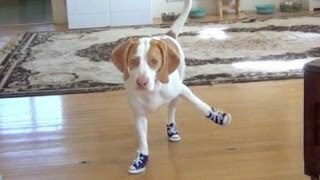 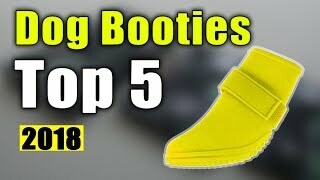 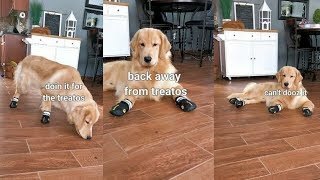 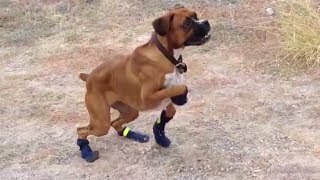 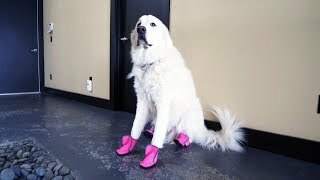 Epic Funny Compilation - Cats and dogs walking awkwardly with shoes. 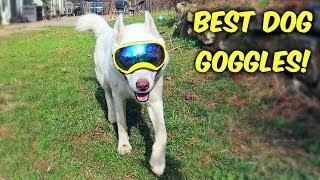 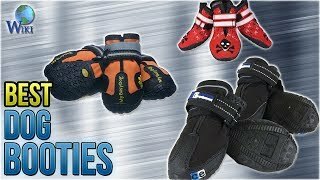 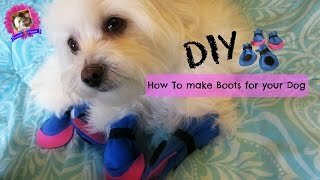 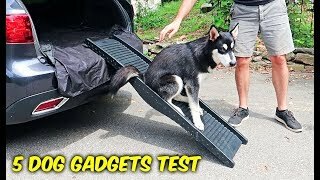 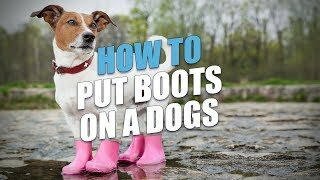 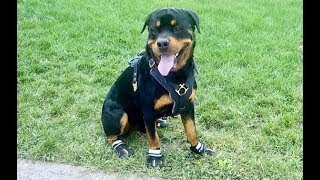 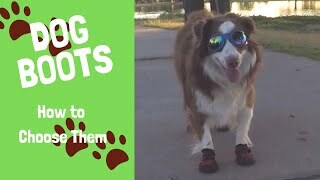 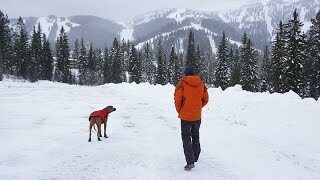 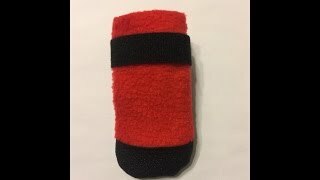 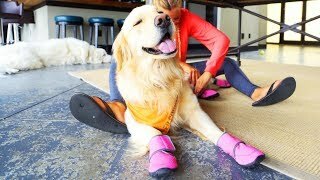 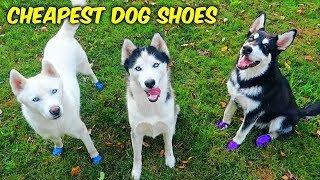 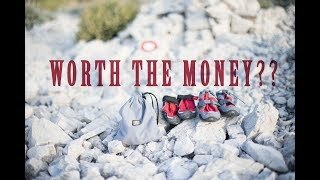 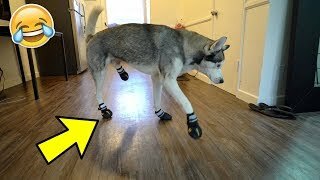 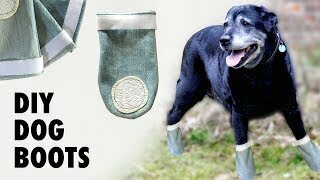 DIY Dog Shoes / Boots - Do they really work?